With the holidays approaching with the speed of light, prep is underway in houses across the country. Floors are being scrubbed, walls are being washed, and counter tops are being disinfected. With all this cleaning, your hands are taking a beating. If yours are anything like mine, they get dry, cracked, and red looking, and no amount of lotion seems to work for them. They also have different formulas that you can choose from, whether you want anti-bacterial, Kitchen Fresh, or their Pampered Hands line. Plus, the bottle are really attractive and you wouldn’t be ashamed to have them sitting on your counter! 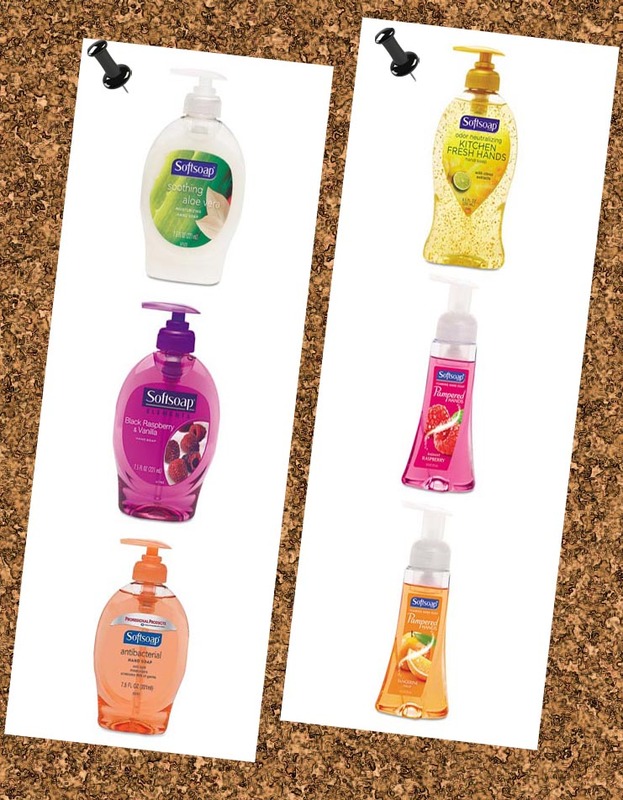 Stock up for the holidays, because there will be hand washing!